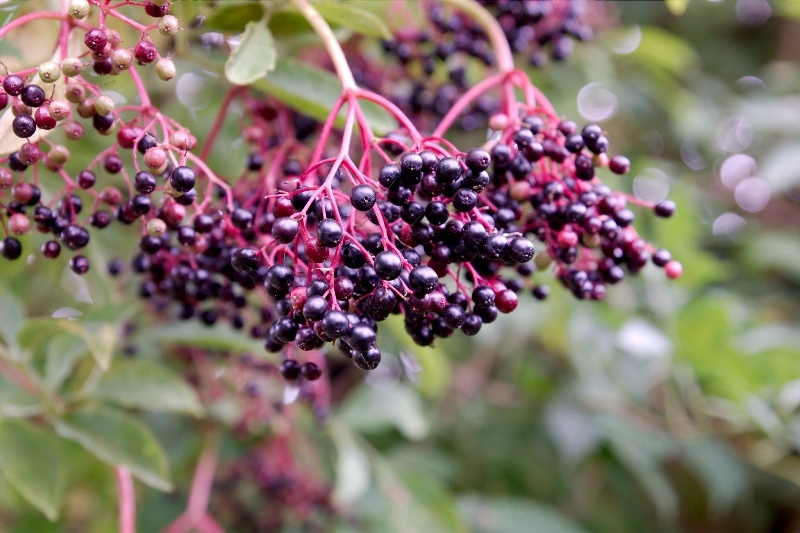 Elderberries come from the elderflower, found in Europe, North America and Australia. They are black or dark blue with a sharp, sweet flavor. 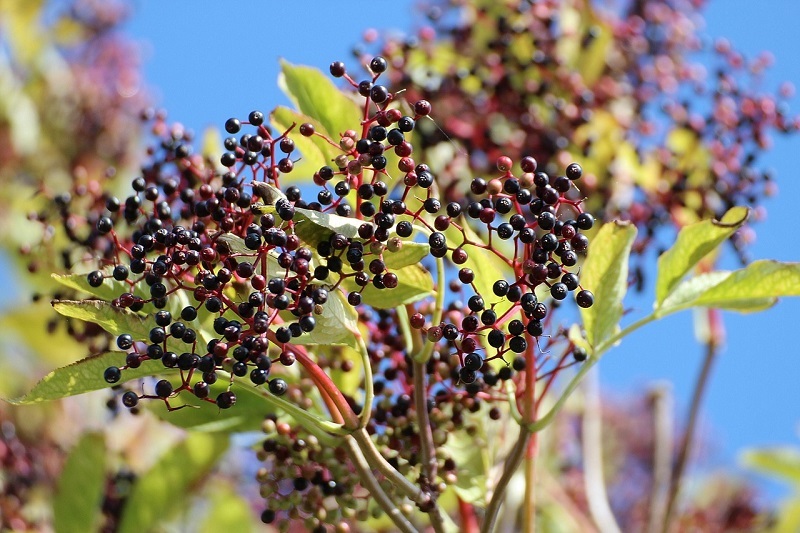 Elderberries can be used to make desserts, syrups, jellies, jams and more. 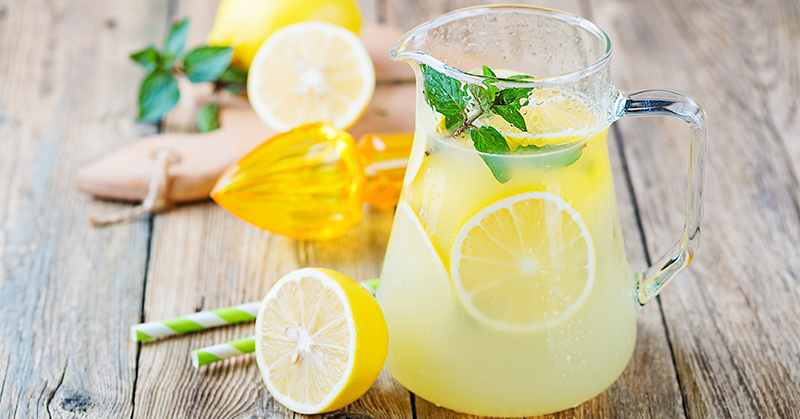 They are also packed with vitamins, minerals and antioxidants. Elderberries contain iron, potassium, phosphorous and copper, along with Vitamin A, B and C. The antioxidants in elderberries help the body fight off harmful bacteria while giving the immune system a natural boost. Elderberry health benefits include the ability to control diabetes, improve heart health, strengthen the bones and more. Elderberry health benefits include the ability to aid in digestion. The dietary fiber that elderberries contain helps reduce excess gas, eliminate constipation and improve the overall health of the digestive system. 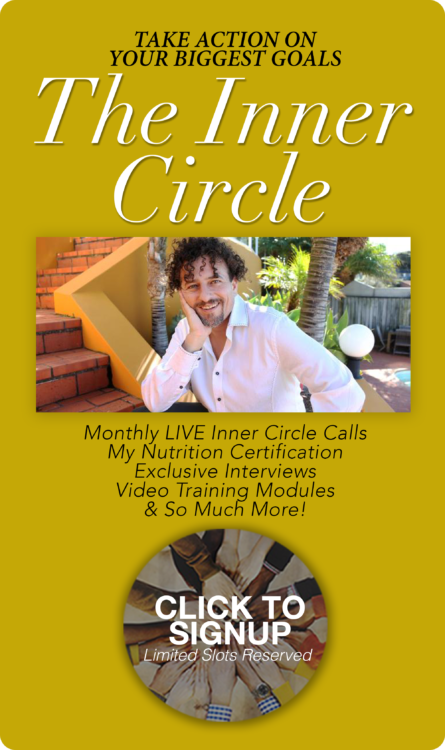 High-fiber foods are linked to a healthier gastrointestinal system and a reduced risk of diarrhea, constipation, bloating and other digestive problems. 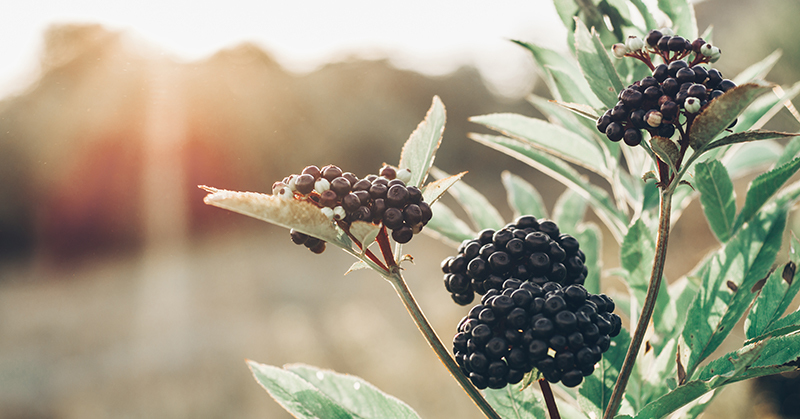 Elderberry health benefits include the ability to help control diabetes naturally. The antioxidants in elderberries work to regulate insulin and glucose levels. 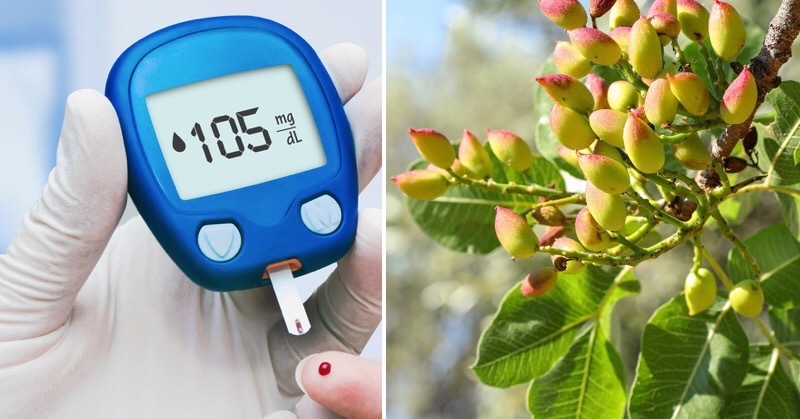 Adding elderberries to a healthy diet can prove beneficial for diabetics trying to control insulin levels, and for non-diabetics who are trying to avoid developing diabetes. 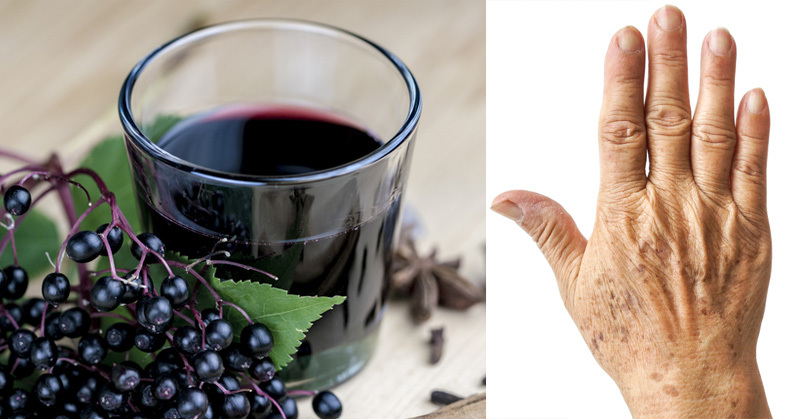 Elderberry health benefits include improved bone health. Elderberries contain antioxidants and anti-inflammatory compounds that work to relieve joint pain and reduce inflammation. The vitamins and minerals in elderberries help improve bone strength to reduce the risk of fractures and osteoporosis. 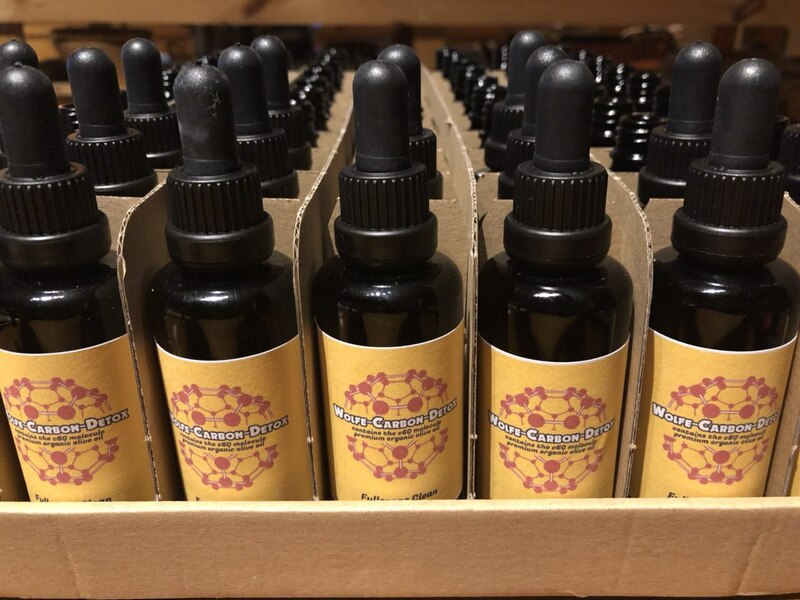 Elderberry health benefits include the ability to improve skin health. 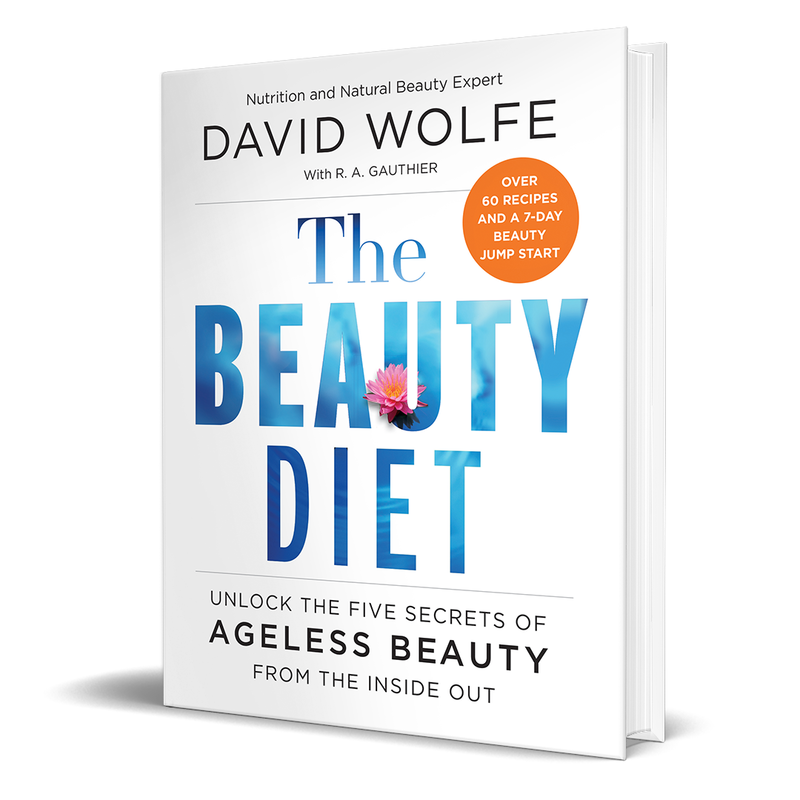 The bioflavonoids and antioxidants in elderberries work to prevent and reduce wrinkles by boosting collagen production. Elderberries also contain Vitamin A, which works to reduce age spots and improve the skin’s look and feel.